Balloons aren’t just for kids! Get adult balloons for every occasion – celebrate achievements or simply use balloons to bolster your party theme. Express yourself with floating emojis, evoke the Wild West with floating cacti and “dancing” cowboy boots, complete your disco motif with a drifting disco holograph ball. 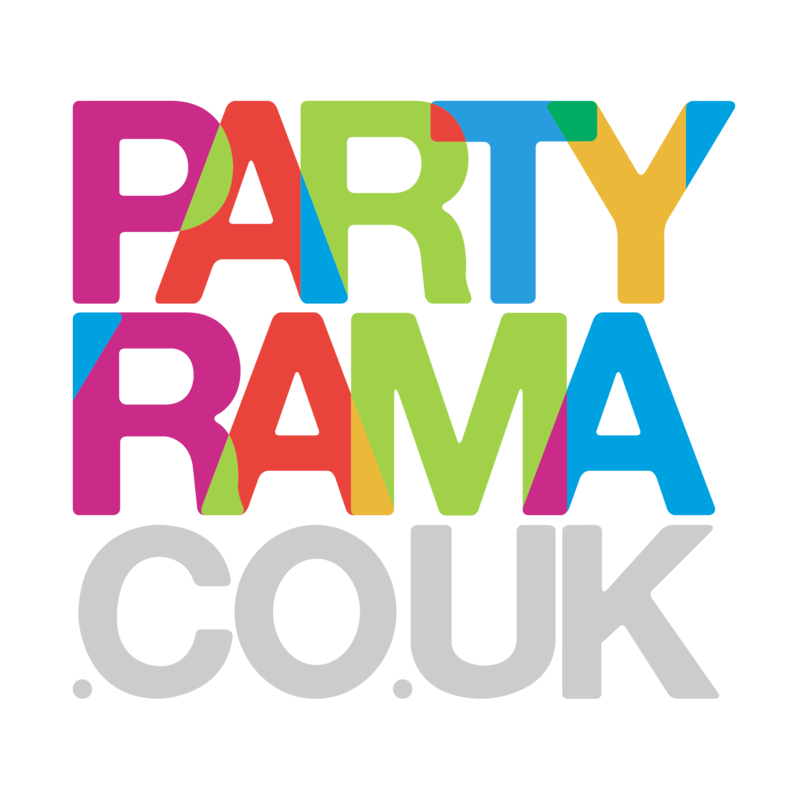 Make your life easier with all our accessories – balloon pumps to save your breath, weights to keep them in place and complete balloon bundles for the simplest balloon buying.Mark your adult milestones with Partyrama’s adult balloons. We’ve got specially designed special occasion balloons for engagements, stag and hen nights, anniversaries, divorce, graduation and retirement. When you pass a life landmark, there’s a balloon to send to the sky. And because you’re a busy adult, get next day delivery when you order before 4pm. Because who has time to order balloons in advance? !